The miracle of Christmas is that God became flesh in the person of Jesus. 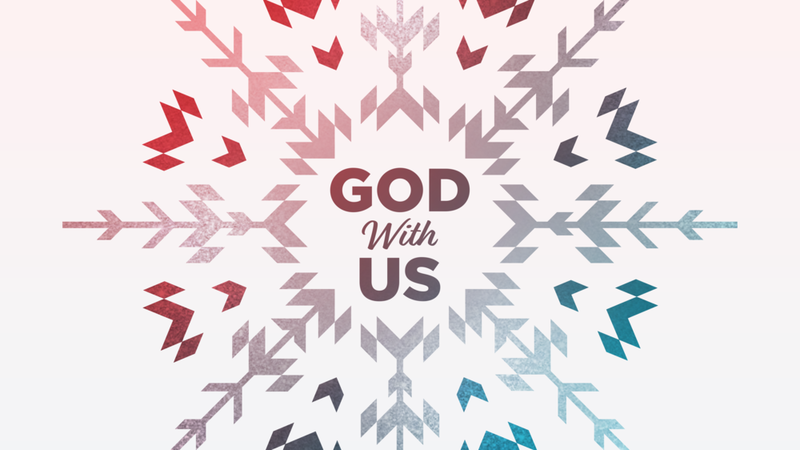 When Jesus was born a baby in a manger, he ushered in a new era where God is with us always. No matter what, no matter where. God is with us always. It's Christmas, so come dressed in your favorite festive wear -- Hmong clothes, African outfits, fancy church clothes, or an ugly sweater. However you love to celebrate, wear it to church and celebrate with others.